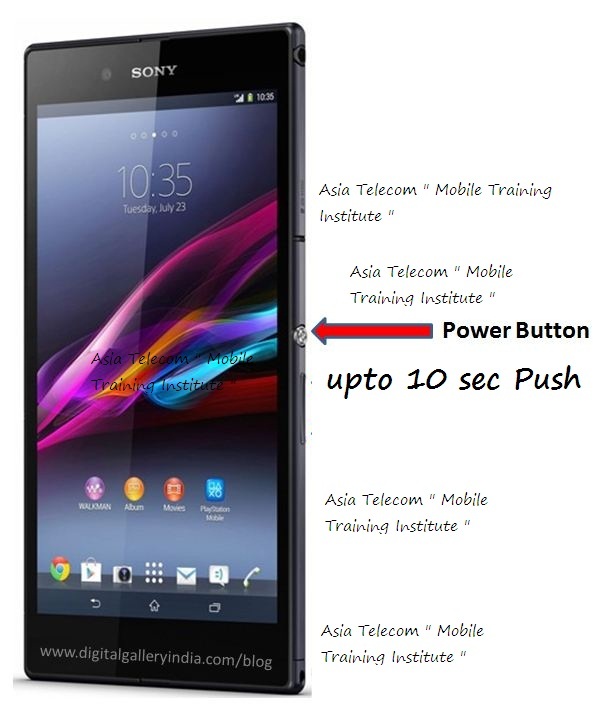 The Soft Reset is the easiest reset to perform on a mobile phone. To Soft Reset a phone is to simply power cycle the device, to power it off and then to power it back on. Some phones have a restart option which will allow the phone to power off and power back on by itself. Some older phones may only offer the power off or power down feature and the phones operator will have to power the phone on manually once it’s completely powered off. The soft reset can actually solve many simple problems on mobile phones, especially when the phone has been on for a long period of time and has not been power cycled for a while. Not receiving messages, both text and picture messages. Responsive issues with touch screens or when navigating the phone. And many more minor issues can be solved by Soft Resetting a mobile phone. A Soft Reset DOES NOT delete anything from your mobile phone and causes no loss of information from the device. Soft Resets are the FIRST step in trying to resolve phone related issues, on both standard and basic phones as well as smartphones, and can solve many types of software related problems. When performing a Soft Reset I recommend that the phone remain powered off for at least 10 seconds before it is powered back on. It’s never a bad idea to get into the good habit of powering off your mobile phone for a few minutes at least once every few days. This can help contribute to a nice, happy, and efficient working cell phone.